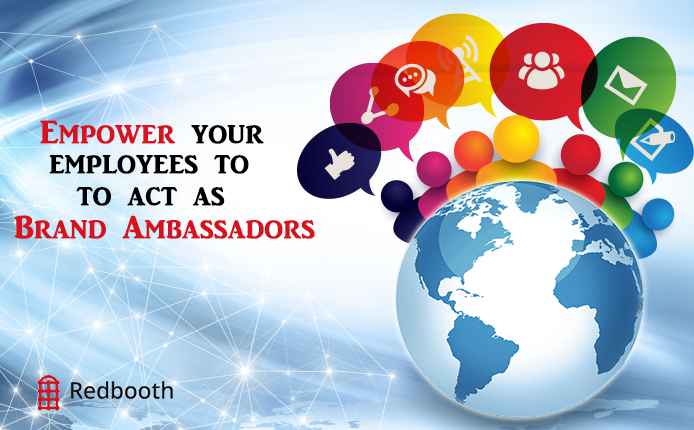 Why don’t more enterprise leaders capture the opportunity to credibly engage more stakeholders by empowering their employees to act as brand ambassadors? In so doing they’d optimize their employees’ talents, make their work more meaningful (as Teresa Amabile advocates) and boost esprit de corps inside and outside the walls of the company. They could start by facilitating tighter, smarter teamwork via apt use of social tools. 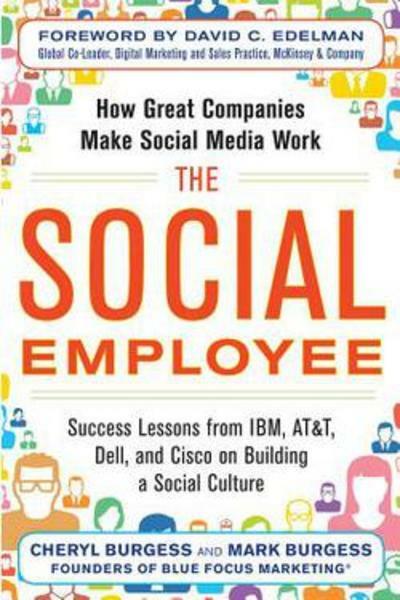 In light of the unsettling Gallup report that, “70% of Americans are unhappy and uninspired at work” this approach should be a wake-up call for top management, suggests Cheryl and Mark Burgess in their new book, The Social Employee, a notion that Dan Pontefract has famously spearheaded at Telus. When the top executives at IBM decided to make a major move into social business in 2005, they recognized two things. First, they needed an inside-out approach so employees first learned to engage with each other in coordinated, congruent ways. Second, that a top-down declaration of how that should be accomplished was inherently opposite of how social works best. So Ethan McCarty, IBM’s Director of Enterprise Social Strategy, set up a wiki to seek all employees’ input for guidelines on how they should engage with each other and with clients and others outside of the firm. Such widespread involvement of employees optimized that brand-building opportunity, rather than stalling it. Deeper commitment to a new initiative. Key stakeholders in every department were recruited to explain how this new model would help, not hamper, employees’ impact, using social tools. When your firm is already famous for fun, often funny and helpful employees, you have a leg up in sharing your brand popularity via social channels. Southwest Airlines’ leadership realized that they could radically increase the public’s awareness of many happy employee/ customer moments if they supported their employees and customers in spreading the word about them in the social channels they already use. For example, Burgess told me, “When a flight attendant shared some Taylor Swift guitar picks with a traveling couple—picks she had received from Swift’s father on a previous flight—the couple sent an in-flight message to the airline, recognizing her for being the ‘most remarkably kind flight attendant’ and politely requesting that she be recognized for her efforts. At the gate after the flight, Southwest employees met Holly and the customer with a giant cookie and a sash, and the customers were glad to sign the impromptu contract promising to fly Southwest Airlines exclusively as long as Holly remained employed.“ That story still has legs. The icing on the cake is that such stories are candy to traditional and new media. As we now all know, social employees can spur the spread of stories faster, more credibly and less expensively than paid advertising can, yet few firms fully harness that opportunity. What are some of the ways you’ve enabled your employees to become social advocates for your companies? Share your success stories and tips in the comments.